Welcome to Heritage Hunt Dental online! Dr. Chris Houser, your Gainesville and Haymarket dentist, and our friendly dental team are thrilled to provide dental care for patients of all ages. Ours is a family-oriented practice. We are committed to providing you and your family with all the dental care you need to reach healthy, radiant smiles. That is why we offer comprehensive family dentistry. Our dental office uses the latest in dental techniques and technology to provide you and your family with the best dental care possible. We utilize CEREC® technology to provide you with same-day dental restorations. Our dentist provides dental implants for those who have lost one or more permanent teeth. 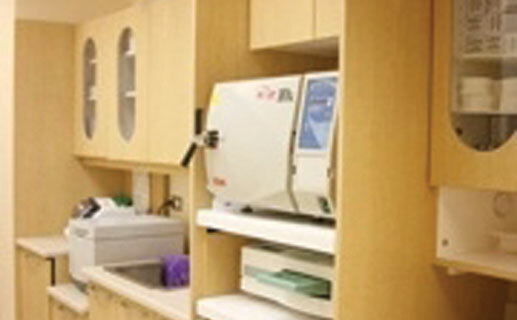 At our office, we use digital imaging, which uses much less radiation than traditional fillings. Our friendly, outgoing dental team works well together to provide you with excellent, comfortable care. Along with English, we can meet the needs of Spanish-speaking patients. For 10 years, our dentist has provided dentistry in Gainesville, Virginia, and the surrounding areas of Haymarket, Warrenton, Manassas, Bristow, Bull Run, West Gate, Sudley, Groveton, Sudley Springs, Buckland, Greenwich, Vint Hill Farms, and New Baltimore, Virginia. To learn more about us and to schedule a visit, contact our dental office today. 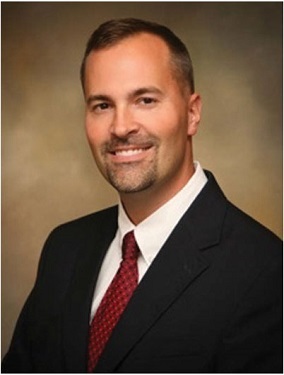 Dr. Chris Houser was born and raised in Pittsburgh, Pennsylvania. He is a graduate of Grove City College (Pennsylvania) and The University of Pittsburgh School of Dental Medicine. Dr. Houser is a veteran of the US Army. He graduated from the Army's Advanced Education in General Dentistry residency and Airborne school at Fort Benning, Georgia. Subsequently, he served as the 82nd Airborne Division's dental surgeon at Fort Bragg, NC. Also, during Operation Iraqi Freedom, Dr. Houser served as a reservist at Ft. Wainwright and Ft. Richardson in Alaska. 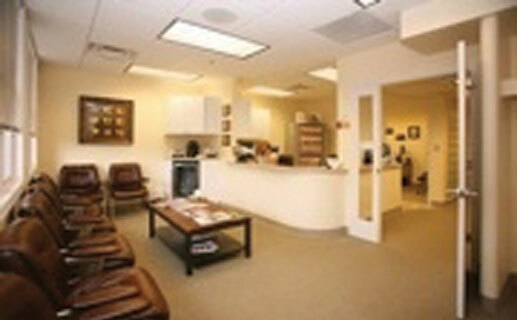 After serving in the Army, Dr. Houser associated with two of Northern Virginia’s finest group dental practices. In 2005, he received a fellowship award from the Academy of General Dentistry acknowledging his diligence in pursuing continuing dental education. In 2006, Dr. Houser finally realized his dream of starting his own dental practice. 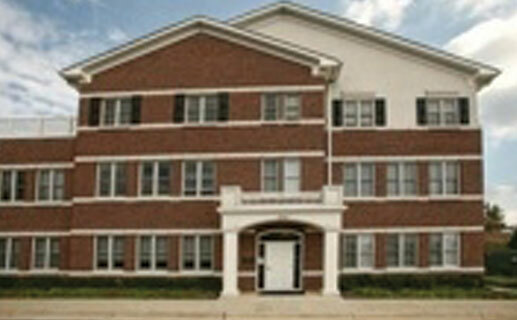 Dr. Houser and his wife, Mimsie, reside in Aldie, Virginia, and have three children. In his spare time, he enjoys the outdoors, training for sprint triathlons, home improvement, Steelers football, and vacationing at the shore. Dr. Houser also volunteers for medical mission trips with Park Valley Church (Haymarket) to Haiti.